Nigeria (MNN) — Many people are familiar with Boko Haram’s terror campaign to drive Christians out of Nigeria, especially after the Chibok girls kidnapping in 2014. However, the International Crisis Group reported that Fulani herdsmen attacks have been six times deadlier than Boko Haram attacks this year. 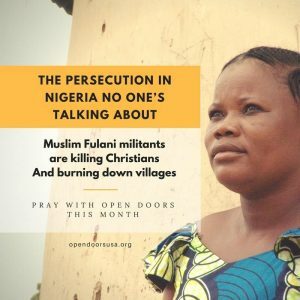 The Fulani herdsmen in Nigeria are a Muslim-majority group and often attack Christian villages. The ‘why’ behind their attacks has some to do with religious extremism and some with land wars. A recent Fulani herdsmen attack on five villages killed 27 people and injured another 43 – many of them Christians. 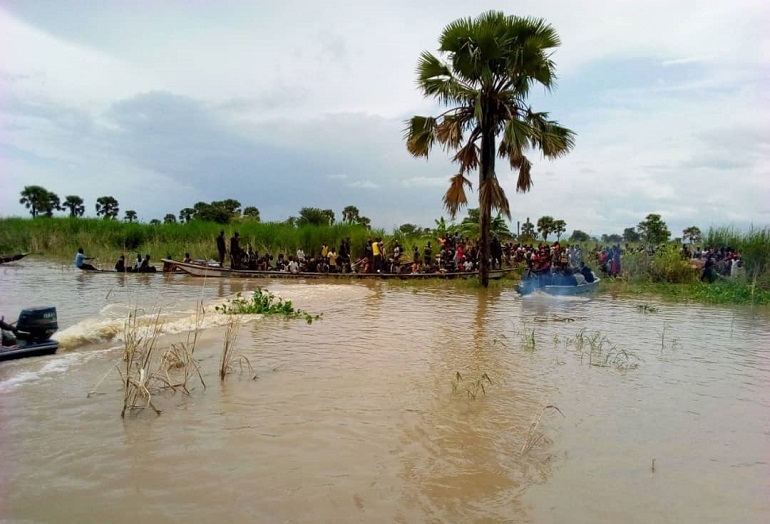 A local pastor, Reverend Gerison Ezekiel Killa, 43, also drowned in the onslaught. He leaves behind a wife and six children. Additionally, the Fulani herdsmen looted the villages, stole cattle, and burned several homes. Latest reports say ten villagers are still missing. According to World Watch Monitor, this was the same region where 3,000 homes were destroyed in a Fulani herdsmen attack in December 2017. The Nigerian Air Force allegedly fired rockets at the villages during the assault. Musselman was recently in Nigeria with VOM Canada and met two ladies, Janet and Victoria. These women are familiar with the suffering caused by Fulani attackers. Through VOM Canada and their ministry partners, widows like Janet and Victoria are getting vocational training, Bible training, and able to become self-supporting. Many start businesses so they can earn a livelihood and get an education for their children. 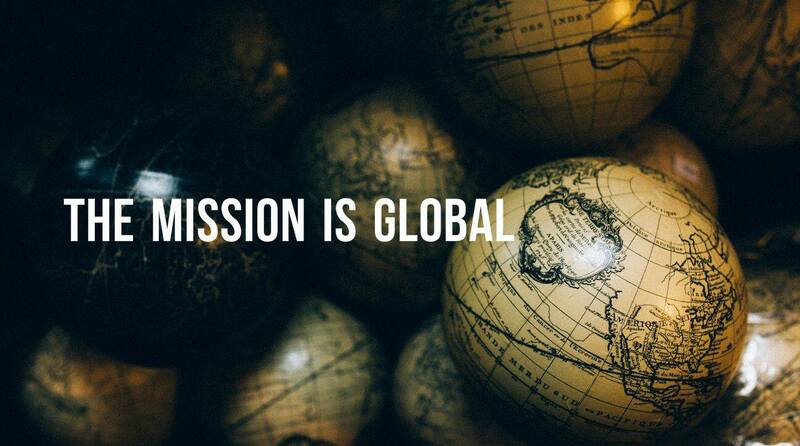 This is the global Church at work — encouraging and lifting each other up in Christ. Musselman says Janet and Victoria still hope to return to their home villages, even though it could put them at risk of another attack. With Nigerian believers facing danger on multiple fronts, especially from Boko Haram and Fulani militants, how does it affect the nature of the Church there? When Christians do come under attack, those who survive are confronted with the struggle between bitterness and forgiveness. However, Musselman says Nigerian Christians — men and women who have lost dearly loved ones to Fulani herdsmen murders — are extending forgiveness and mercy far beyond what many people could imagine in similar circumstances. And it’s only because of the Holy Spirit’s work in them. Because of this, VOM Canada has seen people in northern Nigeria come to faith in Jesus Christ — even those from Muslim extremist backgrounds. 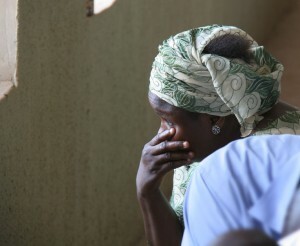 Please pray for Nigerian Christians to cling to their faith and offer divine forgiveness to their persecutors. Click here to learn more about VOM Canada’s ministry. Pray for the Church in Nigeria to be salt and light for the Gospel. 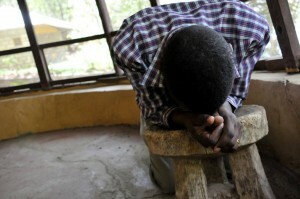 Ask God to protect Nigerian Christians from these attacks. Pray for Fulani herdsmen to have changed hearts and know Jesus as their Savior.